On Friday, May 18, Kensington Palace announced that Prince Harry's fiancee, Meghan Markle, asked Prince Charles to walk her down the aisle. 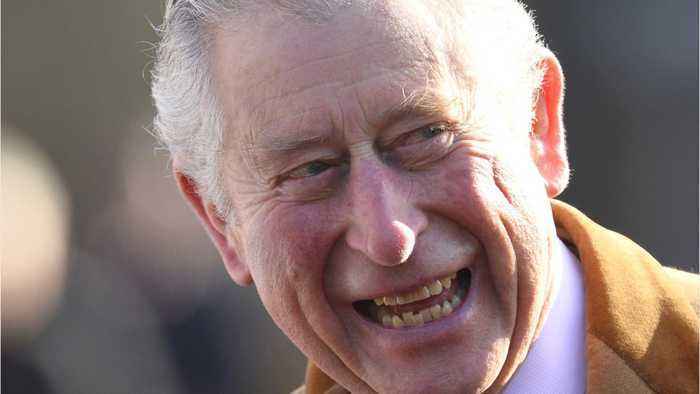 Prince Charles, officially known as His Royal Highness The Prince of Wales, will step in for Meghan's father, Thomas Markle. Earlier this week reports leaked that Thomas was reportedly caught staging photos with the paparazzi, just days before his daughter's wedding. Meghan's dad also had a health scare and will have heart surgery. A royal wedding source revealed Prince Charles' response to Us Weekly. They said, “Prince Charles was very touched to be asked by Meghan to walk her down the aisle and he is very much looking forward to welcoming her into the family." Meghan Markle also issued a statement earlier this week. She said, “Sadly, my father will not be attending our wedding. I have always cared for my father and hope he can be given the space he needs to focus on his health,” Markle said in a statement.